AGS specialise in bespoke scaffolding designs. The AGS team have an in-depth knowledge of all scaffold industry codes of practice, scaffold design standards and guidance notes. 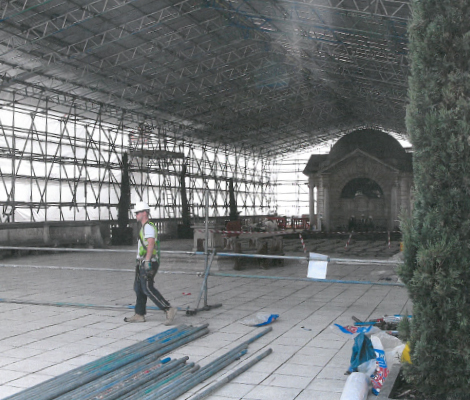 AGS carry out site surveys to evaluate the client’s full requirements, then develop and apply a modern approach to provide each client with a bespoke scaffolding design. Trusted designs because we care. 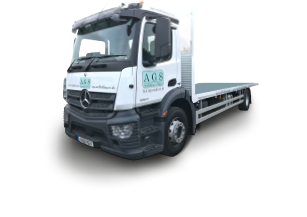 AGS designs are developed for everyone from the client to the scaffolder to the end user. AGS designs are fully compliant and conform to current BS, TG20: scaffold designs and manufacturers' recommendations. AGS are client focussed keeping you at the centre of the design process. AGS designs conform to CDM regulations.